I’d planned to do this post at the beginning of this month but January has just whizzed by so fast! 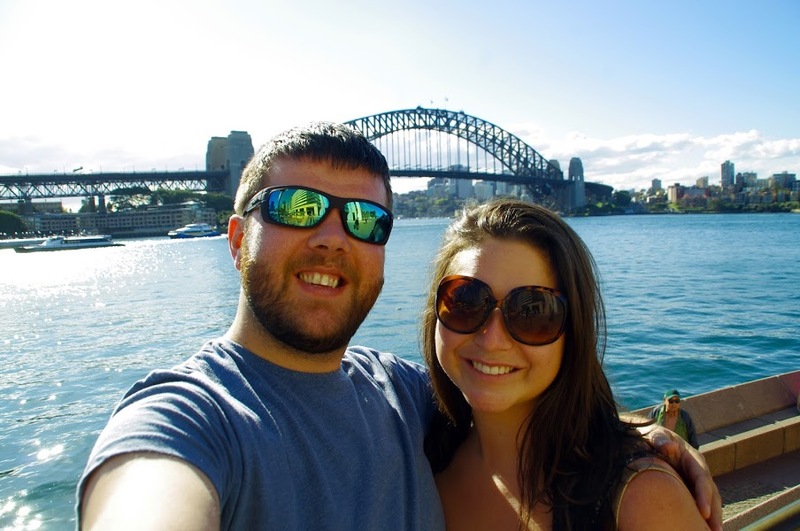 2015 was a great year where we travelled the UK quite extensively and also spent almost a month in Australia. 2016 is shaping up to be even bigger and even better already with adventures planned in 12 countries! We wanted to share our plans so far and also the destinations that are on our wanderlust wishlist for this year! 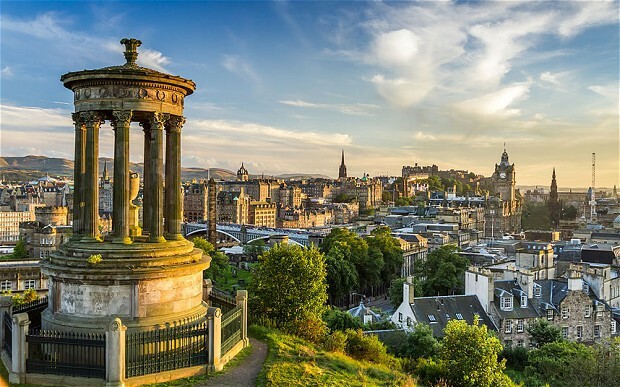 In February we are off to Scotland which I’m SUPER excited about because it’ll be my first time on Scottish soil! We’ve hired a car and have a week of adventures planned in Edinburgh, Loch Ness, Glencoe & the Highlands! I’m keeping my fingers crossed for snow because we certainly have not had enough snow in England this winter. March is our last month in the UK so we’ll be fairly busy getting ready to leave! It’s also my birthday though and we’re still deciding where to go but we’re thinking a little staycation/long weekend in England either in London or the Cotswolds. In April we leave the UK because my visa ends in May and Dan’s Australia partner visa has been approved. We’ll then be travelling around Europe for three months before heading back to Australia in July! Our first port of call on our trip is Portugal! It’ll be the first visit for both of us and we can’t wait! We’re spending a few days in Faro enjoying the area and countryside before picking up our Soul Campers Camper Van and exploring the beautiful Algarve for a week which will be nothing short of wonderful! We then have a few days in Lisbon to enjoy all the sites and foodie delights. From Portugal we fly to Spain where we have a week booked in Barcelonaaaaaa! 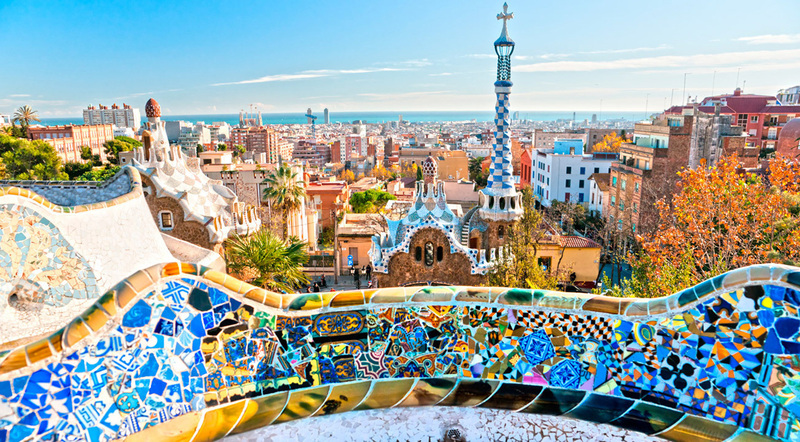 Again, it’s the first time either of us will have been there and we are incredibly excited to explore this gorgeous city, its culture and cuisine. 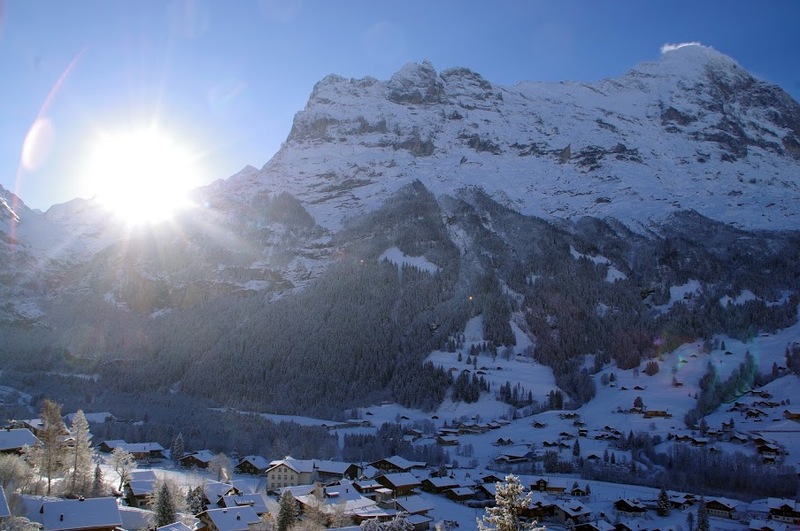 If you are regular readers of our blog then you will know we fell in love with Switzerland last year, in particular Grindelwald in the Swiss Alps. We loved it so much that we’re going back and spending a week exploring Geneva, Grindelwald and Zermatt. I’m keeping my fingers crossed for some late winter snow! At the end of April we have a week booked in Rome, which is my favourite city in the world! It’ll be my fifth visit and I cannot wait! Dan also fell in love with Rome when we visited together in October 2014. The Trevi Fountain is my favourite fountain in the world but was under constructed last time we visited and I am so excited to visit it with Dan this time around! We plan on spending our weekend immersing ourselves in Italian culture and eating all the wonderful Italian food we can! 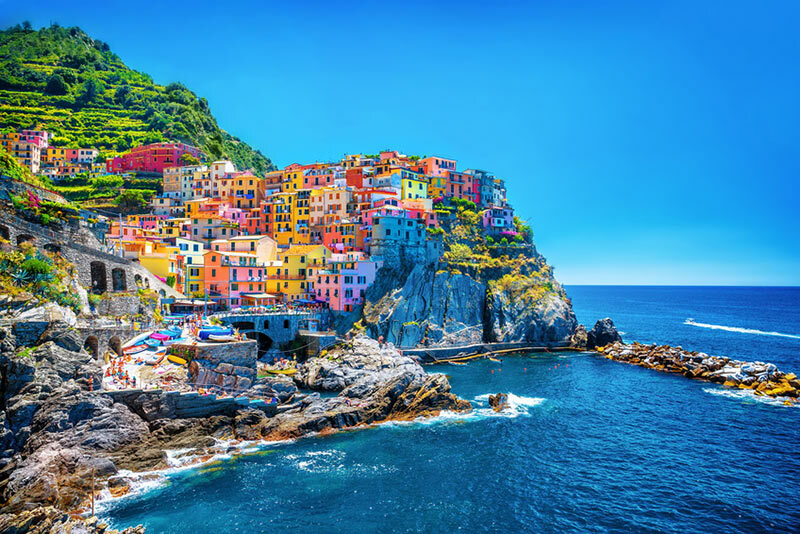 At the beginning of May we leave Rome bound for the Cinque Terre which has been on my bucket list FOREVER (well since I first saw a photo of these gorgeous, colourful coastal villages). We’re spending a few days staying in a small B&B in Riomaggiore and can’t wait to explore all the beauty the Cinque Terre has to offer. The following week we are heading to Florence and Venice and will hopefully make a few day trips to gorgeous villages and wineries in Tuscany that are not far from Florence. From Venice we head back into the mountains to visit Slovenia! We’ll spend a week exploring the beauty of Ljubljana and Lake Bled. 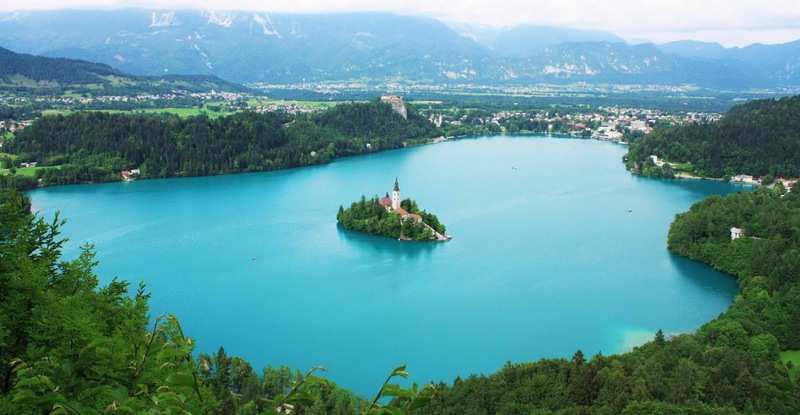 We’re so looking forward to our glamping experience and also doing some proper hiking around Lake Bled and the Julian Alps which look incredibly picturesque! From Slovenia we head down into Croatia visiting Zagreb and Plitvice Lakes on our way to Split, where we begin our sailing holiday with Medsailors! Without a doubt, our week of island hopping and sailing with Medsailors is a highlight of our three month trip and we cannot wait! 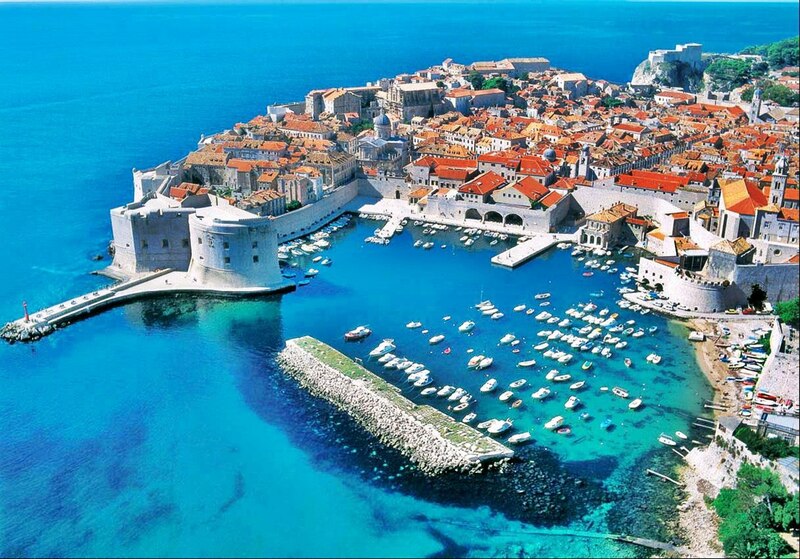 When we sadly leave our yacht in Split at the end of our week with Medsailors we then head down to Dubrovnik to explore this gorgeous walled city! Our time in Bosnia will be short and sweet. 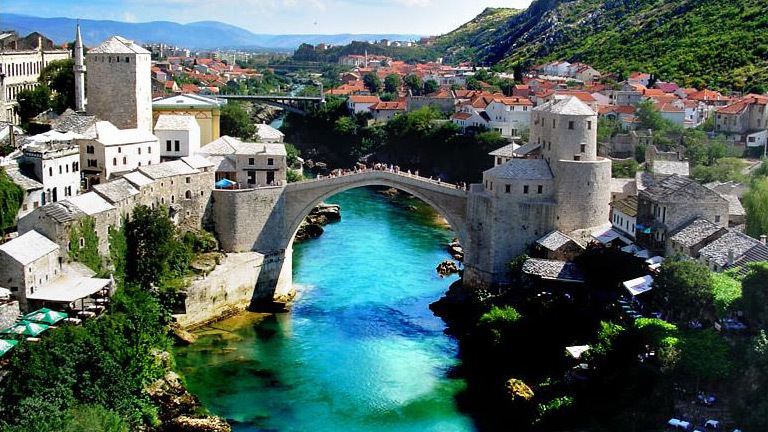 We only have enough time to visit Mostar & Sarajevo but we will certainly make the most of it! After seeing Hamish & Andy (my fellow Aussies will understand) visit and complete the Bridge Jump a few years ago we can’t wait watch some locals take part in this tradition and also learn more about the history of this country. 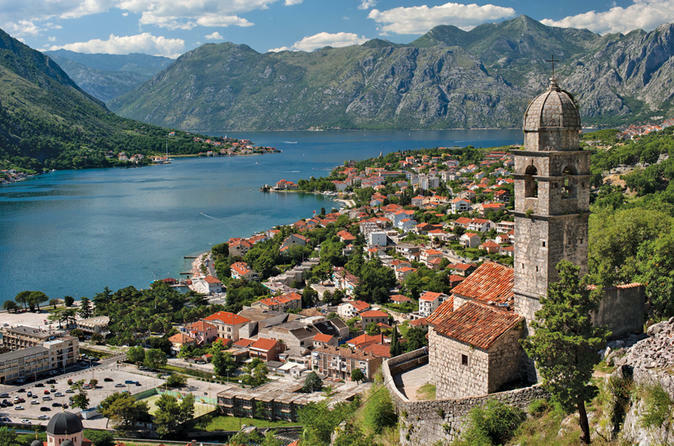 Unlike a lot of the destinations we are visiting Montenegro hasn’t been on our bucket list forever. I only recently discovered Montengro through other travel bloggers sharing their incredible photos on social media. Neither of us really know what to expect from our visits to both Kotor and Budva but what we have seen has been enough to get us very excited! We’ve got an incredible Turkey Itinerary lined up travelling with Neyzen Travel and Yachting. We will be spending two weeks on a luxury land tour visiting an incredible amount of places including some places that have been on my bucket list forever which are Ephesus, Pammukale, Gallipoli & Istanbul! We will then board our luxury yacht in Bodrum and spend a week on one of Neyzen’s Luxury Cabin Charters travelling along the Greek & Turkish coastline which we are incredibly excited about. We will be blogging daily during our time in Turkey so be sure to stay posted for some incredible photos and sites! 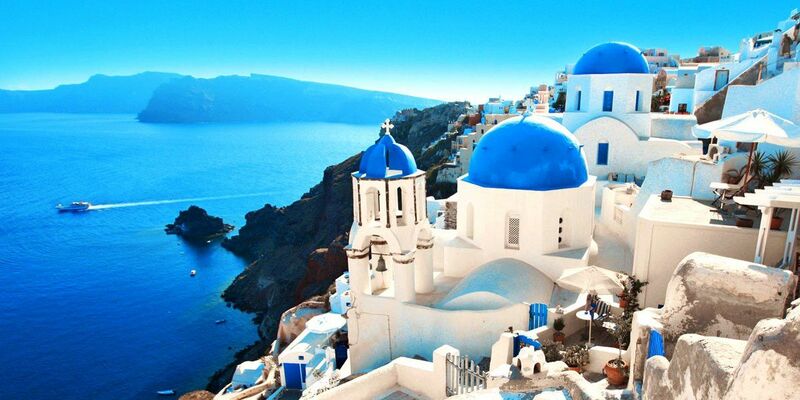 I’ve dreamed about visiting the Greek Islands for as long as I can remember. We have 2-3 weeks in Greece and will be visiting Kos, Santorini, Paros and Mykonos before heading to the mainland to explore Athens! I can’t even explain how excited I am to island hop around the Greek Islands, something that has been on the top of my bucket list forever! I am even more excited to visit Santorini with Dan, as it is often described as one of the most romantic destinations in the world. We’re then flying home from Athens in mid July to Australia to activate Dan’s visa and start our lives over there. I think by this stage we will be so excited to get back on Aussie soil and settle in. For once we have zero plans for a few months! This will certainly change but we are so looking forward to starting our lives in Australia – and I can’t wait to show Dan around more of the beautiful Mid North Coast of Australia which will be our home. We’re also planning our Welcome Home Party/Engagement Party (better late than never) for later in the year too so it will be amazing to catch up with all our friends and family. We’re getting married in 2017 as well so there’s a lot of planning to be done (even though all I can think about is where to go on our honeymoon… the Maldives is currently at the top of the list)! Our Anniversary is in November and for our first anniversary we visited Paris and the second we visited Switzerland, so this year will have to be something pretty good to top that! 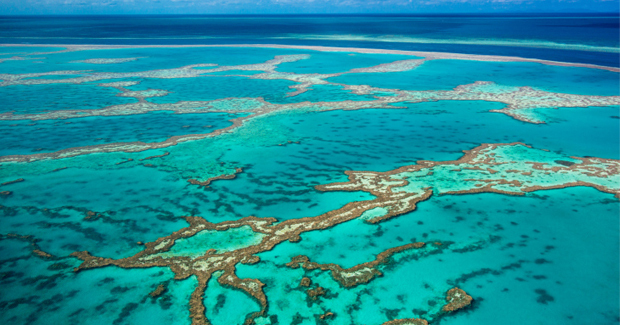 I am thinking a romantic trip to the Great Barrier Reef sounds pretty perfect! I’m so excited to be ticking off all the above places especially Edinburgh, Barcelona, Cinque Terre, Lake Bled, Croatia, Greece & Turkey which have all been hovering near the top of my enormous bucket list for such a ridiculously long time. The amount of people who we know that have been here in the last year has been absolutely ridiculous and I am wanderlusting SO BADLY over Iceland! 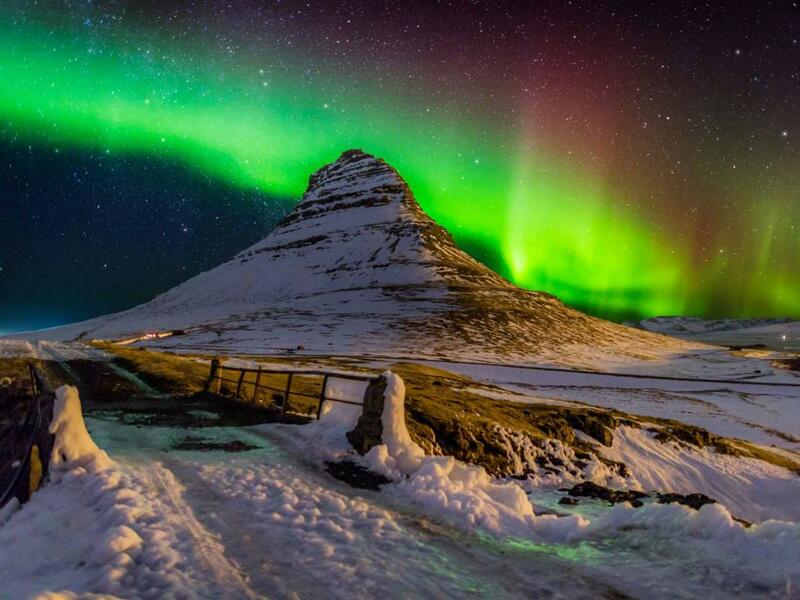 It is such a stunning and surreal country and both of us would LOVE to see the Northern Lights! I don’t know if we’ll have the opportunity to squeeze a trip in there before we leave but if not we’ll be back in the next few years anyway so we’ll visit then. I know… I am an Aussie and I’ve never been which is crazy but once we move back to Australia we’re both so looking forward to visiting more of our beautiful country including the Great Barrier Reef! Dan has his PADI scuba diving certificate but I still need to do mine and we want to spend a few weeks up the GBR exploring as much of its beauty as possible! 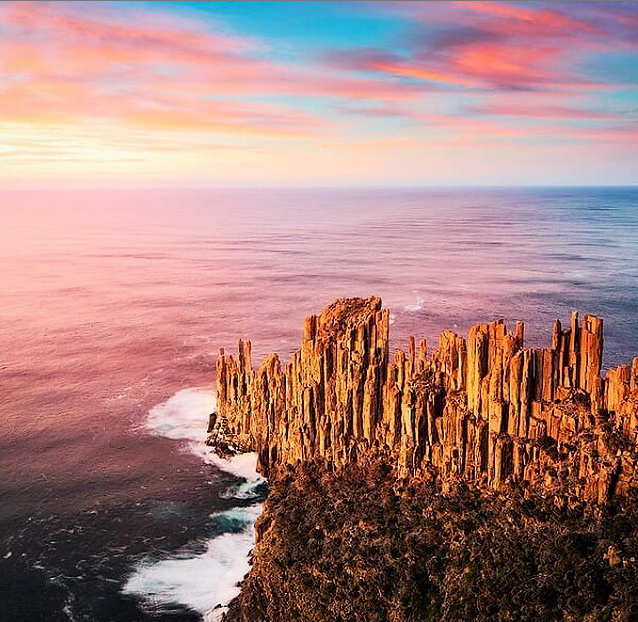 Ever since my parents visited Tasmania, their photos & stories have inspired me to want to visit & since then World of Wanderlust has truly shown off the beauty of this little island! Let us know what destinations you are wanderlusting over!